This week we're having a card challenge and we welcome back our card guest designer this month, Kim! 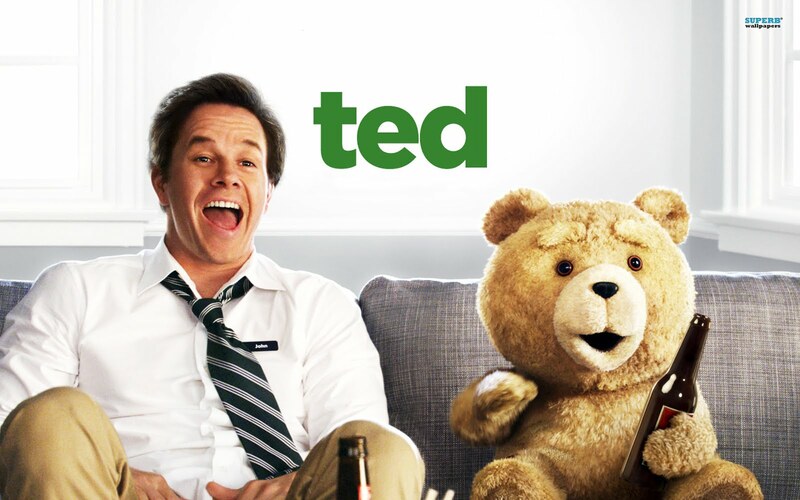 This week's challenge is inspired by the 2012 comedy movie, "Ted" starring Mark Wahlberg. 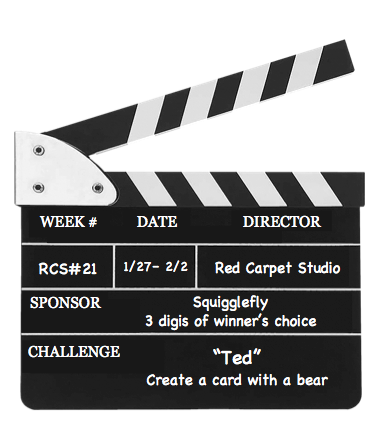 This week's card challenge is to include a bear on your card. 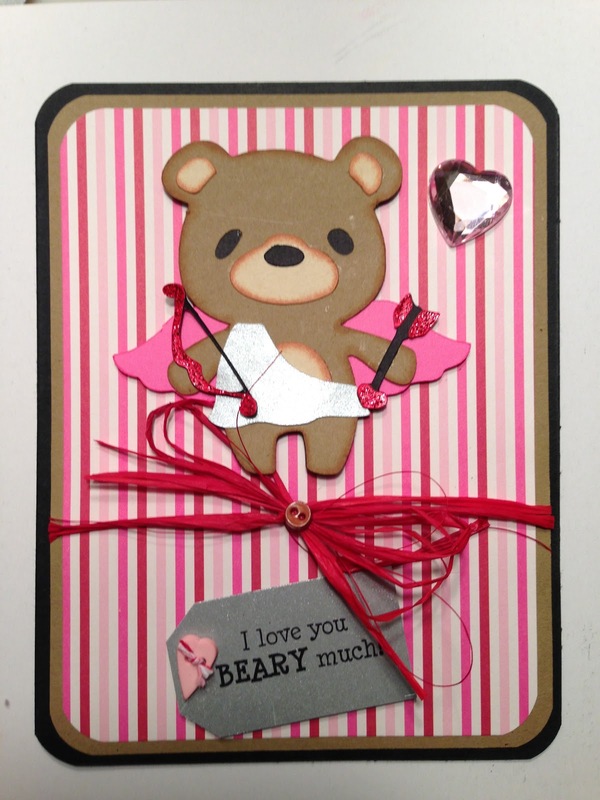 It can be any kind of bear - a die cut, a stamp, a digital image, etc. Our fabulous sponsor this week is Squigglefly! One lucky, randomly chosen winner will receive their choice of three digital images. All you have to do is go over to Red Carpet Studio and link your card to the linky gadget (no backlinking please). The challenge will close on Saturday February 2nd at 11:00 PM US CST. 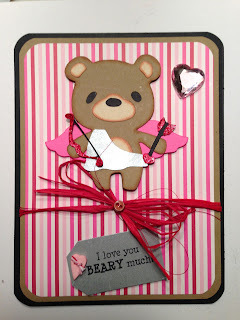 Super cute card:) Thank You for playing along with us over at Pink By Design. Your card is so cute, Tara. I love the bears wings and the colors you used. Once again u have made the cutest card ever!!!!!! This card is so super cute. Just got this cartridge and can't wait to play with it.